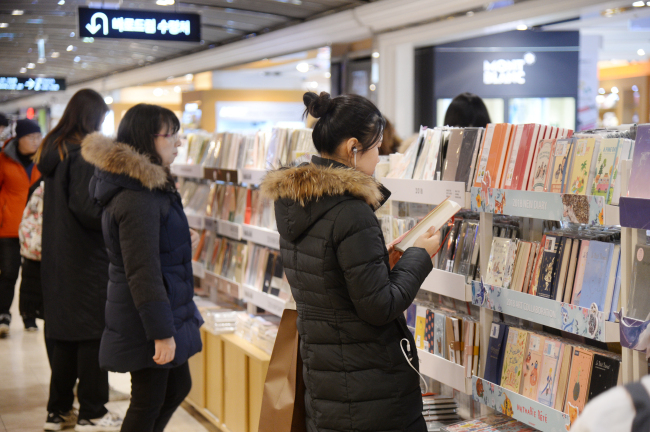 On the second day of the new year, shoppers bustled about one section of Kyobo Books’ Gwanghwamun branch. They were all shopping for planners, more familiarly called “diaries,” to help them set their plans for the year. “I usually don’t like writing things down with pen and paper, but there’s something about New Year’s resolutions that makes you want to write them down physically,” said Kim Yoon-jeong, a 22-year-old college student who was flipping through various planners. Like Kim, many Koreans are opting for digital options such as calendars built into their phones for their day-to-day planning, but the start of a new year brings on the urge to acquire a new planner. According to e-commerce firm Gmarket, sales of planners grew 17 percent on-year in December 2016, and remained at similar levels in 2017. At e-commerce firm Auction, sales of planners and schedulers grew nearly 150 percent in December 2015, then grew again at the same rate in December 2017. A notable change has been the increase in sales of products such as stickers, tabs and colored masking tape that are used to decorate planners, indicating a tendency by those who buy physical planners to customize them to their own needs. At Gmarket, planner decorations sales rose by 17 percent and 62 percent in 2016 and 2017, respectively, relative to 2015 levels. “Customers are increasingly buying planner pages and decorative items according to their own preferences, in order to create a unique planner,” said an official with Gmarket. However, industry insiders say the planner market as a whole has been slowing down from a few years ago. The spike in sales of products for customizing planners but the comparatively low growth in planner sales show that consumers are getting their planners from elsewhere such as coffee chains and other companies that offer them as loyalty gifts, according to one industry insider. According to the official, many companies that specialize in making planners are turning to business-to-business projects, creating yearly planners for companies and other organizations to stay afloat. One exception may be Moleskine, the Italian company that was first introduced in the Korean market in 2004 and has enjoyed steady popularity. “Moleskine products have symbolic elements such as rounded corners, elastic bands and ‘in case of loss’ labels, appealing to Korean consumers,” said Lim So-yeong, who heads up marketing for Moleskine’s Korea business. 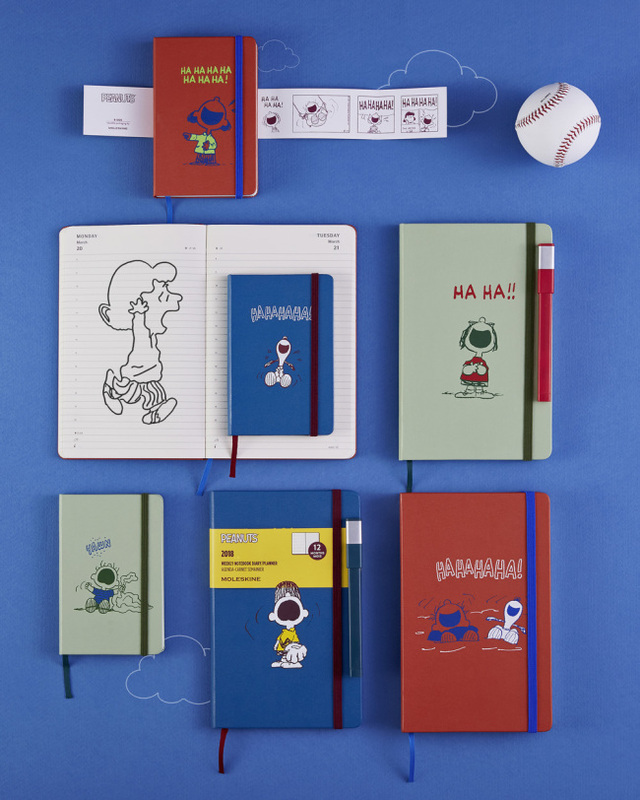 Despite Moleskine’s classic appeal, even this brand has received sales boosts from limited-edition products in collaboration with character brands such as Star Wars, Harry Potter and Peanuts. 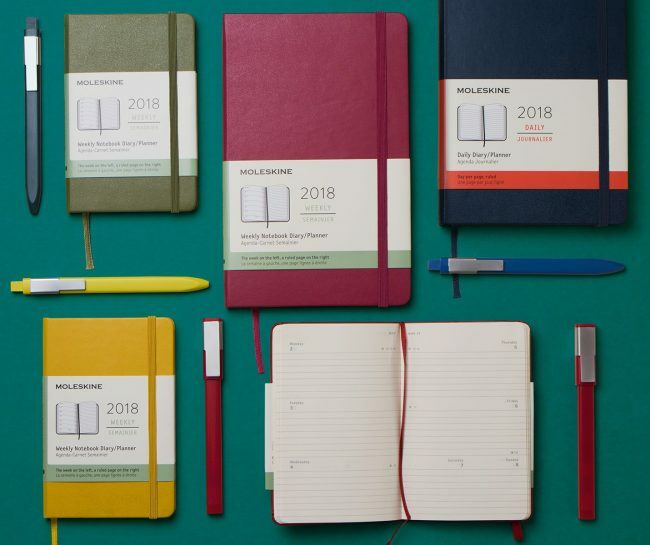 For three years before 2018, Moleskine had partnered up with coffee chain Starbucks to release the yearly planners that have become a major part of Starbucks’ year-end marketing. 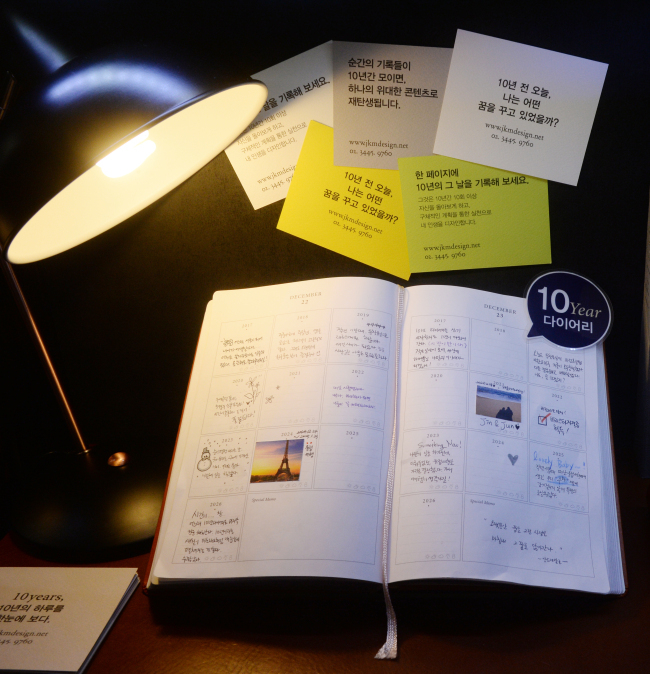 Starbucks has been releasing planners in Korea since 2003, turning it into a sort of cultural phenomenon. Customers can exchange 17 stamps collected by buying Starbucks drinks including three holiday-edition drinks for a planner. Every year, social media is flooded with photos of consumers showing off their Starbucks planners, or with posts asking people to give away their leftover stamps. According to Starbucks, designers refer to recent consumer trends and surveys to design each year’s planner, making them trendy and different each year. 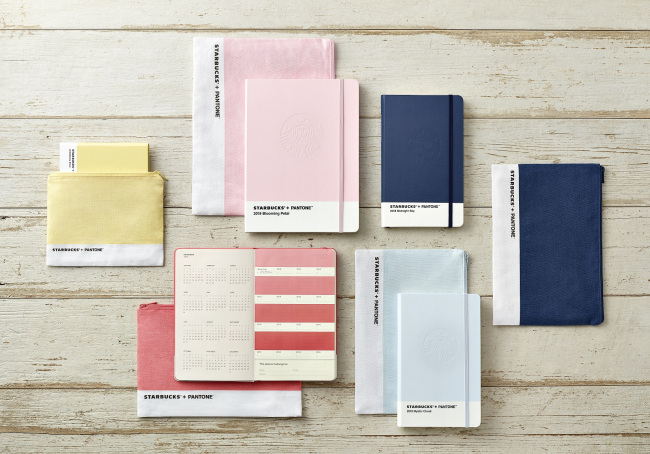 Last year, Starbucks partnered with color company Pantone to create five colors for the annual planner and accompanying pouch. Although the planners can be purchased separately, most consumers opt for collecting stamps rather than paying the sticker price.